Dr. Sally Ferguson-Avery is a board-certified physician, practicing both internal medicine and pediatrics. She began her practice in 2005 at Family Practice Center in Selinsgrove. 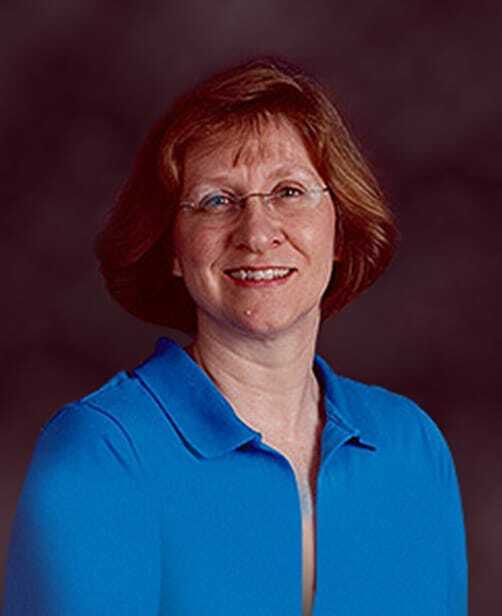 Prior to becoming a doctor, Sally was a lecturer at Penn State University, teaching advanced, freshman, and basic composition and rhetoric, mentoring new graduate teaching assistants and assisting the Director of Writing Internship Program.